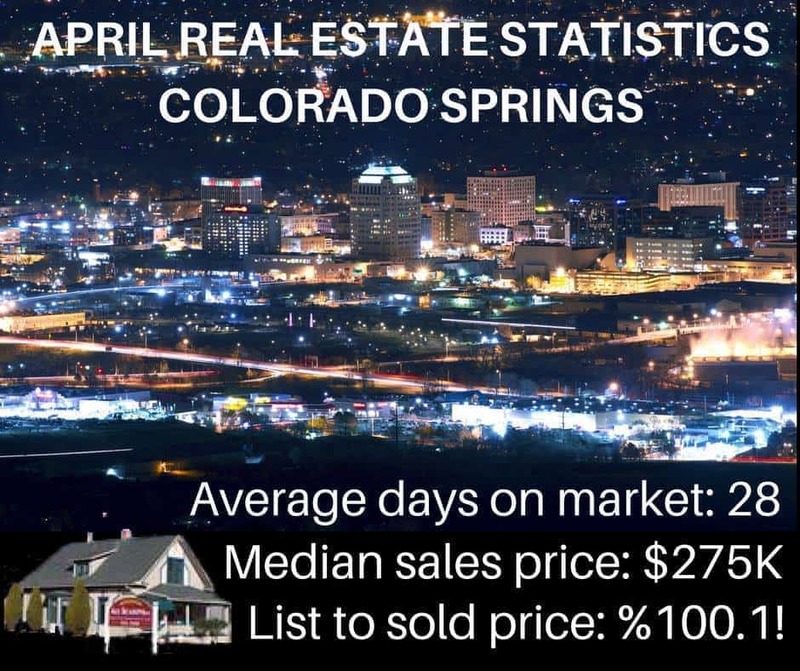 New data released by the Pikes Peak Association of REALTORS® (PPAR) for March 2019 showed inventory is low, so buyers in the lower price range are being outbid. 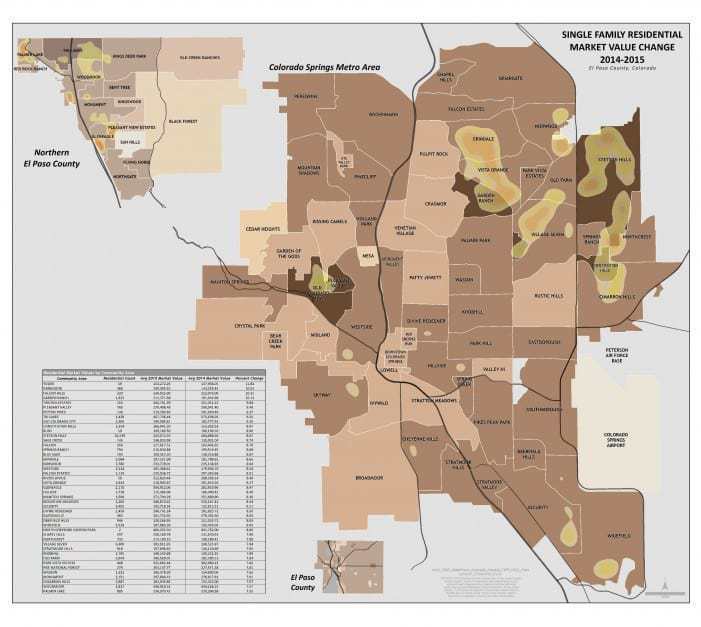 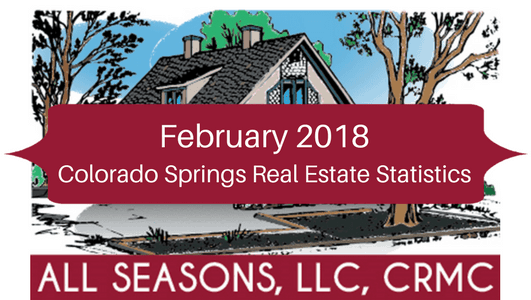 New data released by the Pikes Peak Association of REALTORS® (PPAR) for February 2019 shows the market is still hot. New data released by the Pikes Peak Association of REALTORS® (PPAR) for January 2019 showed the market is definitely slowing down. 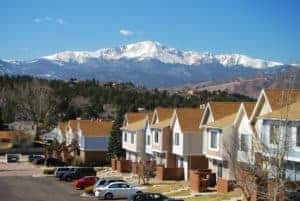 New data released by the Pikes Peak Association of REALTORS® (PPAR) for November 2018 showed a possible market slowdown. New data released by the Pikes Peak Association of REALTORS® (PPAR) for October 2018 showed another sales drop. 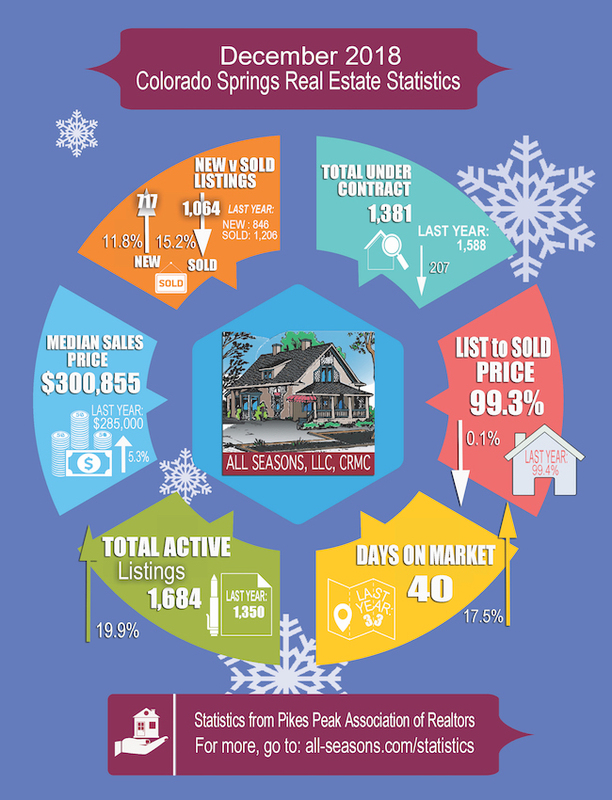 On the other hand, median sales price increased by 8%. 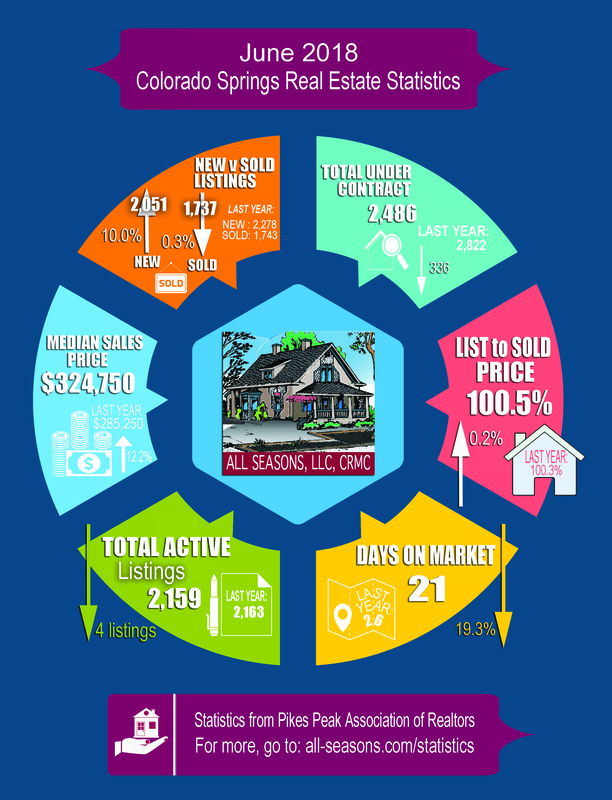 The market is shifting to favor the buyer. New data released by the Pikes Peak Association of REALTORS® (PPAR) for September 2018 shows a slowdown the Colorado Springs real estate market. 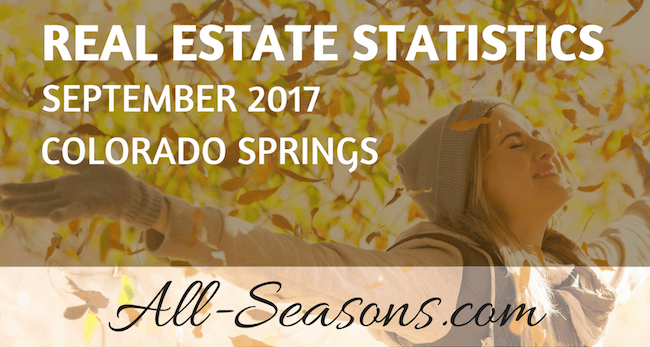 September showed a 15.7% drop in sales, the largest drop since 2007. 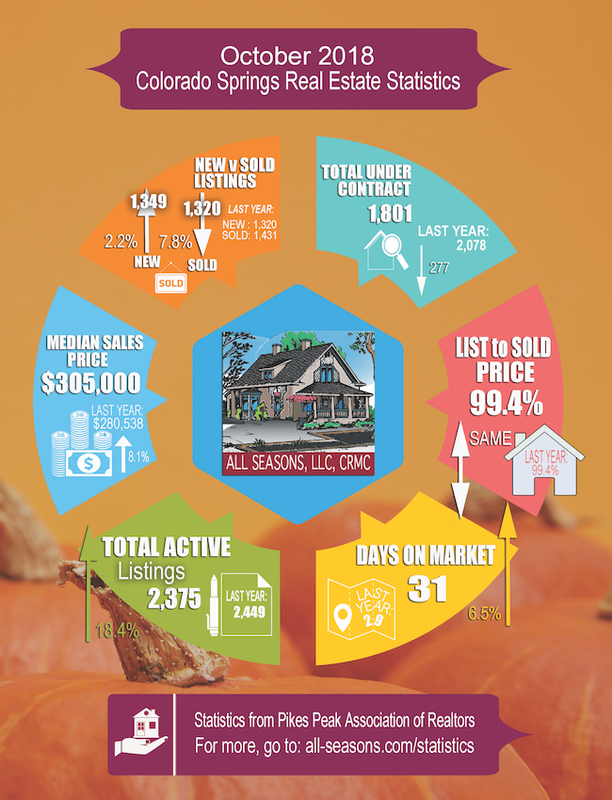 On the other hand, median sales price increased by 10%. 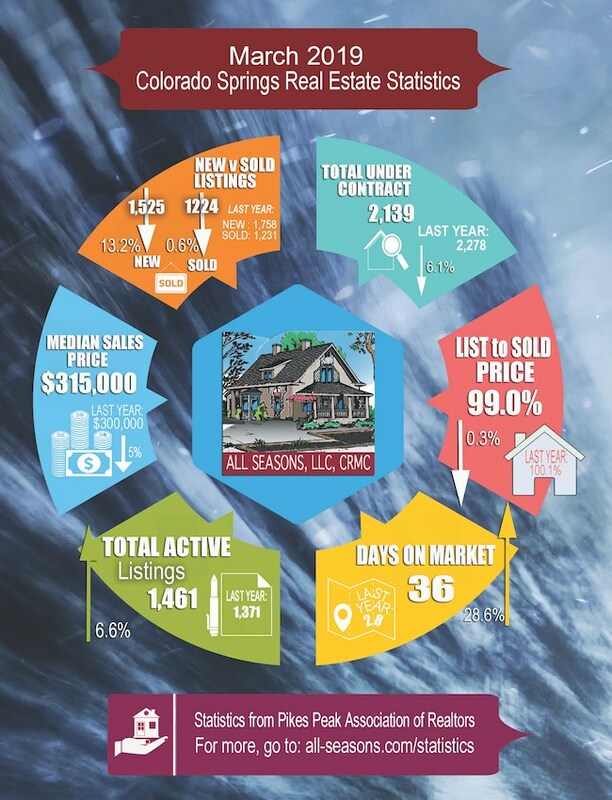 There’s no doubt the market is shifting. August 2018 Colorado Springs Real Estate Statistics: Lower number of home sales in the PPAR Pikes Peak area for the last 7 months. 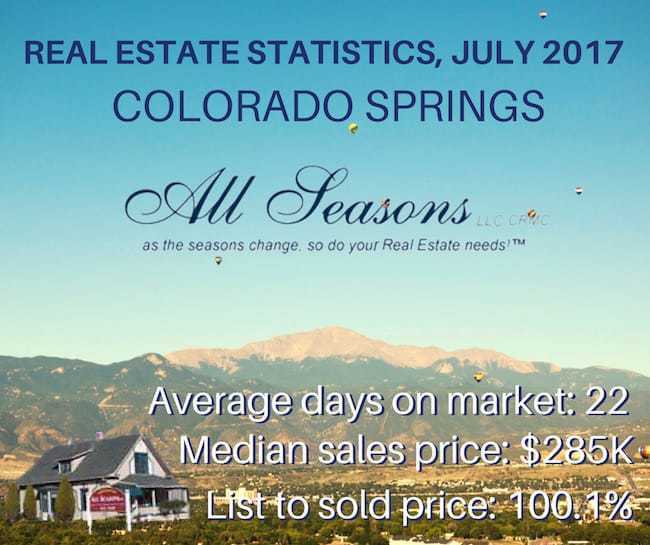 August showed a 7.8% drop in sales, although the median sales price continues to rise, increasing 10.3% this month to $315,000. 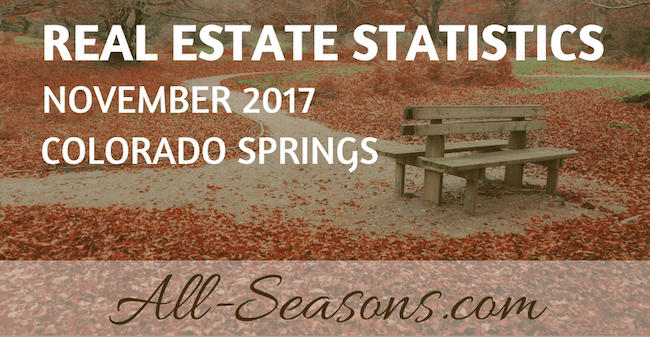 Our local real estate market is slowing down as school starts and we head toward the fall months. In comparison to last year, we had fewer homes sell this July, perhaps an adjustment from the high-selling summer months. 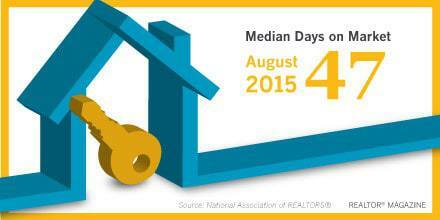 The Median Home Price continues to increase, up 8.1% from last year. Homes are selling for their list price, not over or under. 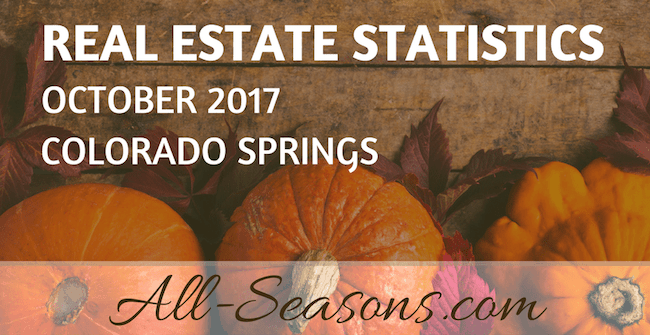 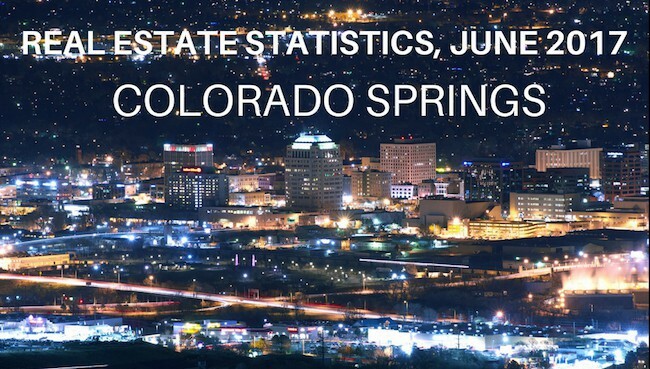 Colorado Springs April 2017 Real Estate Statistics Available housing continues to be a challenge in Colorado Springs, with homes selling over the asking price with fewer days on the market, as shown by the Colorado Springs April 2017 real estate statistics. 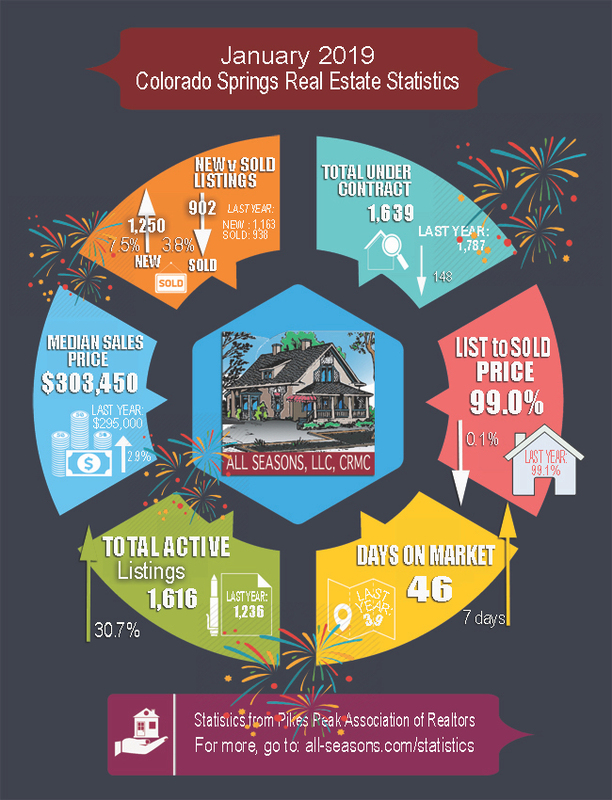 Here are some highlights. 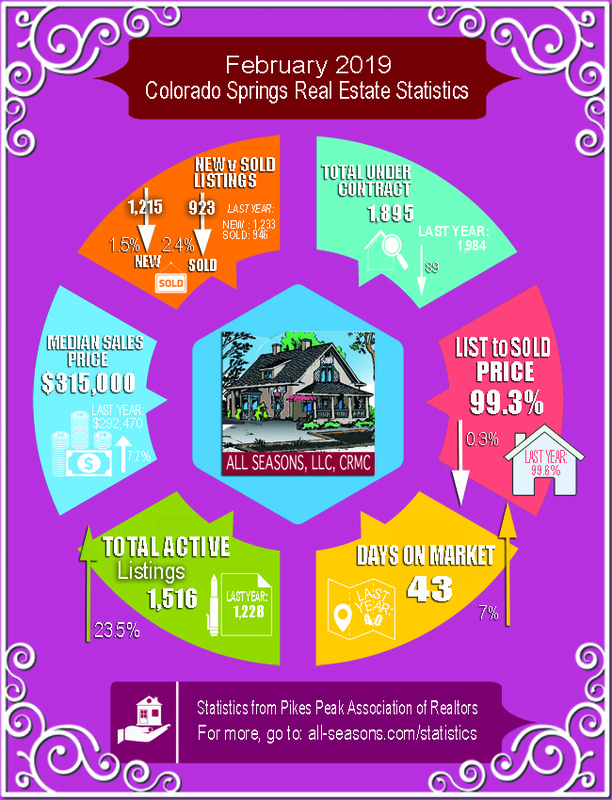 Read more at: PPAR.com. 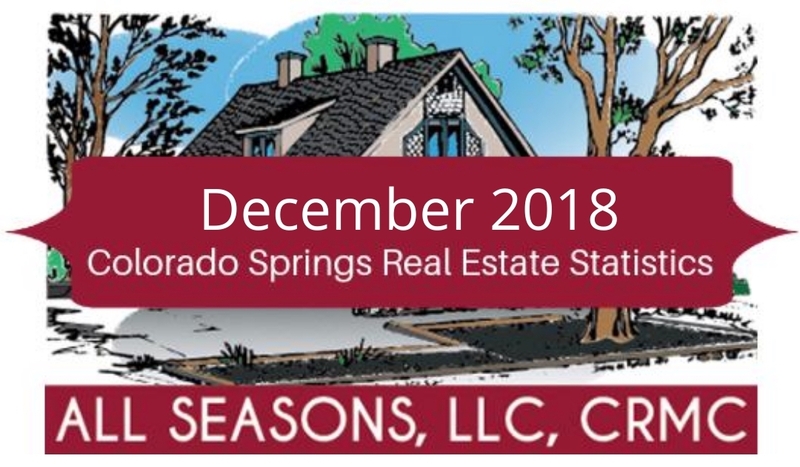 In a recent article published by the Colorado Springs Business Journal, Cameron Moix predicts that the 2017 Colorado Springs real estate forecast is looking great. 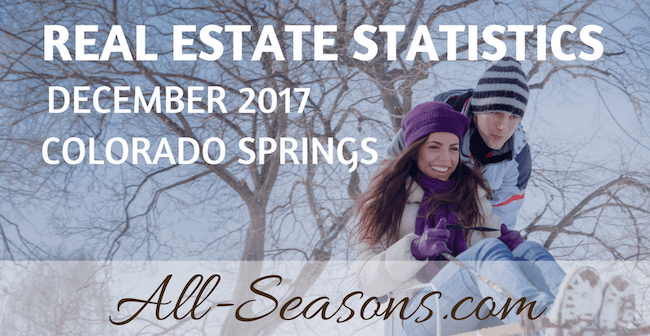 So if you've been thinking about buying Colorado Springs investment properties or Colorado Springs rental properties, this is your year. According to the National Association of REALTORS®, existing-home sales softened in August, the 2nd consecutive month of declines despite mortgage rates hovering near record lows. 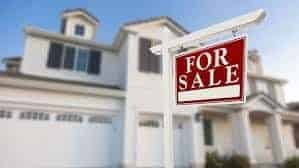 Not enough homes for sale and higher home prices curtailed sales except in the Northeast, where inventory levels were more balanced. 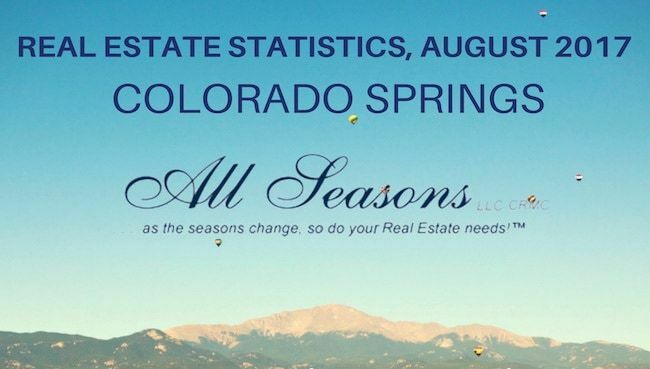 This was the only region in the USA to see closings rise in August.